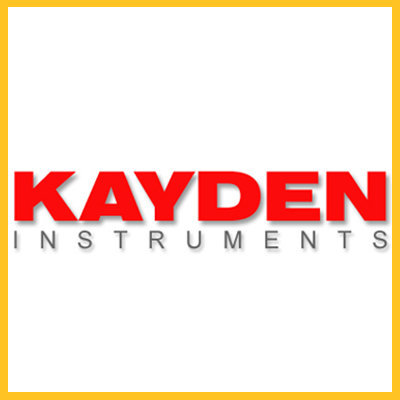 Kayden Instruments manufactures an innovative line of Thermal Switches for use in flow, level and interface applications. Kayden switches are unique. Kayden switches use state-of-the-art microprocessor-controlled electronics. Highly accurate and reliable, Kayden switches include built in diagnostics and Modbus communications capabilities.